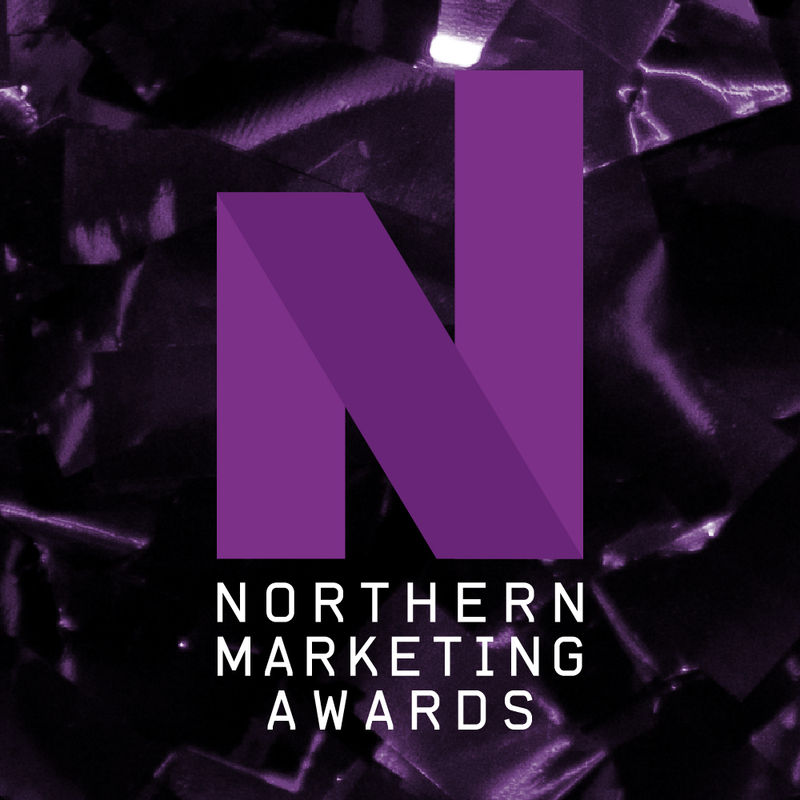 Now in their fifth year, the Northern Marketing Awards will celebrate the excellence, creativity and achievements of the marketing industry in the North. The region benefits from an abundance of quality communications initiatives emanating each year from the many private, public and not-for-profit sector bodies. 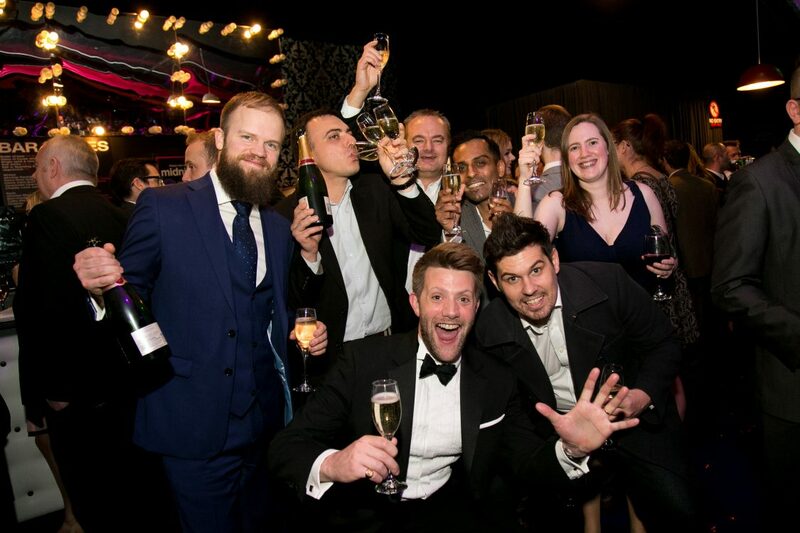 The dinner and awards ceremony took place on Wednesday 1 November 2017 at The Hilton, Manchester Deansgate.